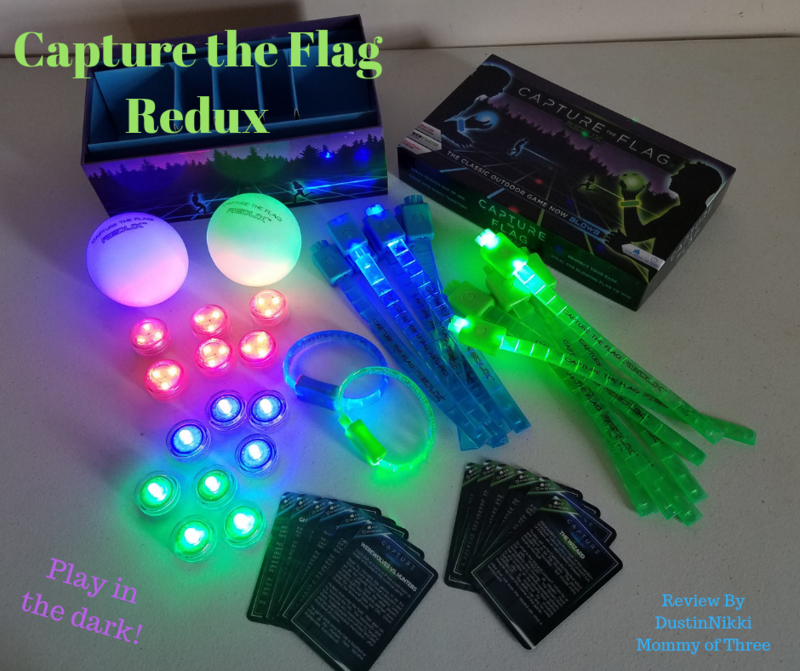 Have you heard of Capture the Flag Redux? 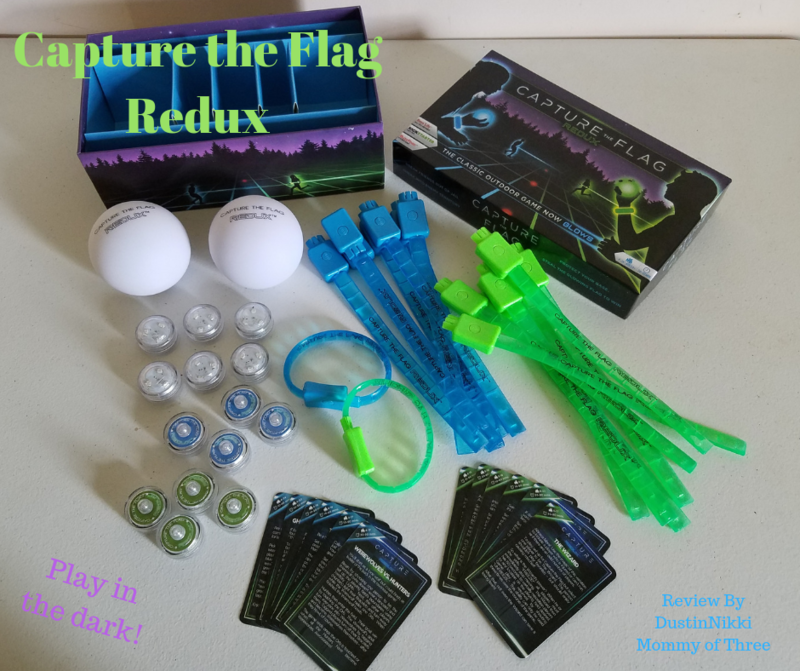 It’s a Capture the Flag Kit by Starlux Games. The kit is great for 4 to 24 players. Everything lights up and glows in the dark so it’s really fun to play. Playing Capture the Flag, Tag, and other outdoor games seem to be more fun in the dark. You can also play other games with this kit as well. Included with it are 12 other game cards. We have played quite a few of them ourselves. 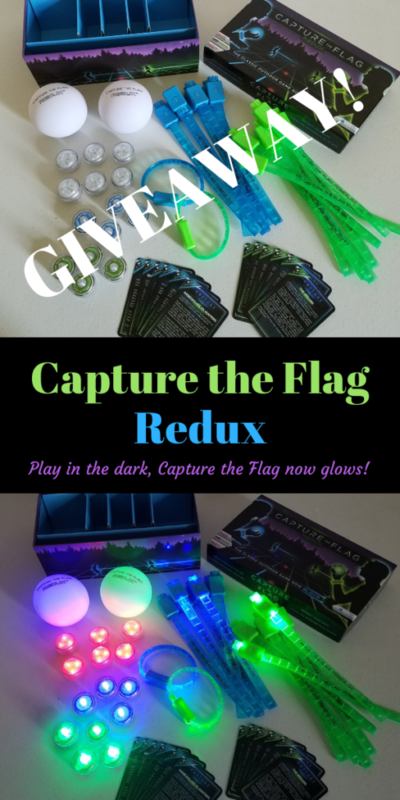 One of my lucky DustinNikki Mommy of Three readers will win a Capture the Flag Redux Kit! Giveaway is open to the USA only. See complete terms and conditions below. 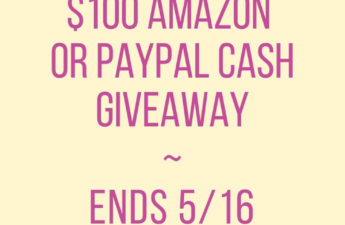 Giveaway is open to the USA & D.C. Must be 18 to enter. Giveaway will end November 13, 2018 @11:59pm EST. 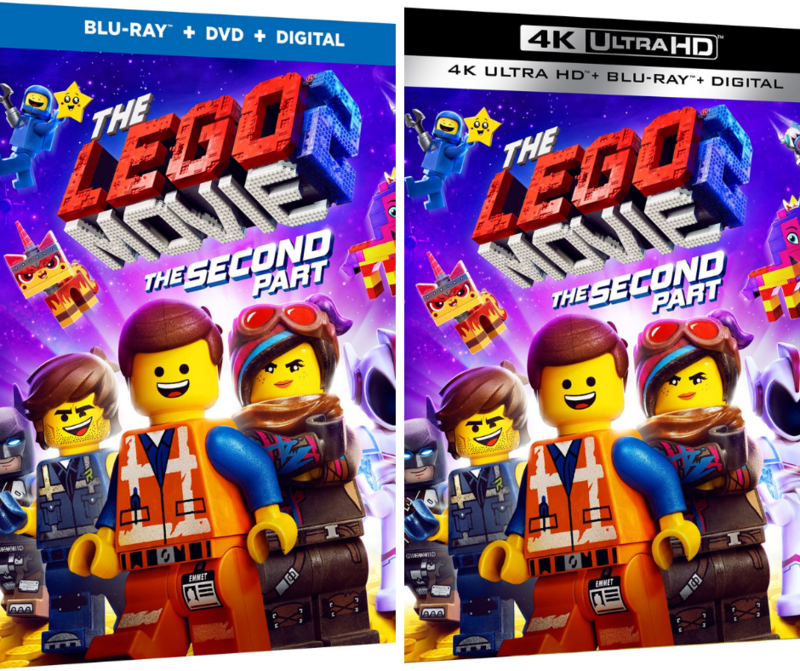 Winner will be chosen using Rafflecopter powered by random.org. 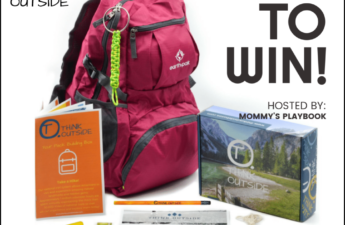 Winner will have 48 hours to respond after I, Nicole from DustinNikki Mommy of Three contact via email. If winner does not respond within 48 hours, a new winner will be chosen. No purchase necessary. Void where prohibited by law. A representative of Starlux Games will be responsible for shipment to the winner(s) of this giveaway. 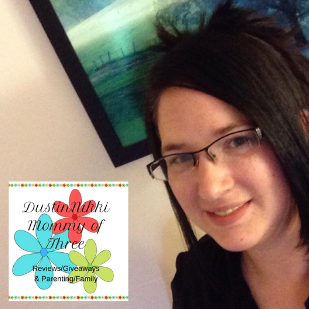 DustinNikki Mommy of Three is not responsible for lost or stolen mail. This event is in no way administered, sponsored, or endorsed by, or associated with, Facebook and/or Twitter, Google, Pinterest or Fandango. Good Luck! Disclaimer: I was not compensated for this post. However, I received free product(s) mentioned in this post from a representative of Starlux games in exchange for my honest review. Starlux games is also sponsoring the giveaway. All opinions expressed in my review are 100% my own. This looks like so much fun to play! My kids would love it! This sounds like lots of fun especially in the dark. I love how the colors glow in the dark, it looks like a lot of fun to play outside at night! I like the fact that it lights up so it can be played in the dark. I like this game because it looks like fun! My kids would love how it glows in the dark! Starlight Swimming Games looks like it would be a lot of fun for everyone to play too! Agh! I accidentally gave you the link to YOUR OWN Pinterest page instead of to MINE so you could validate that I follow you there, I’m sorry! I meant to share my own, of course. It is at pinterest.com/earthangel2b. LOL, that’s okay! I just saw your follow! Thank you for entering!! I commented on the review page as Yvonne Woodstock. The Glow battle game looks fun.